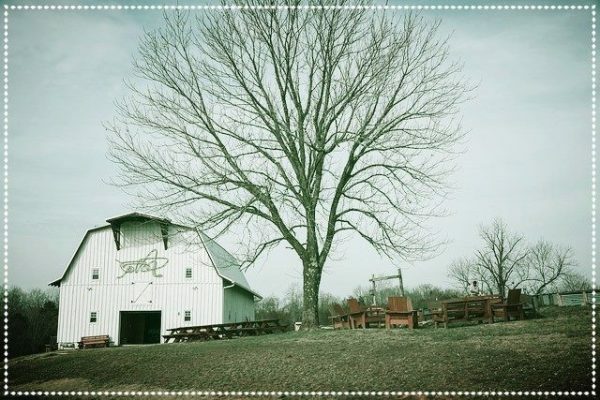 Peacehaven is located on 89-acres just off of NC Highway 61. A few acres of the land is dotted with beds where we grow the bulk of our produce. Many of the beds are raised so individuals in wheelchairs can access the plants. An accessible garden house, a greenhouse, and raised beds are also situated on flattened ground. Peacehaven received a donation of 20 additional acres of land five miles from our current operation. We imagine this land becoming the site of a horticultural day program and employment opportunity for people with intellectual and developmental disabilities. We are currently piloting this program with a small group of clients and caregivers. You can learn more about the Buddy Program on our volunteer page. All of our gardening is done organically, and we practice and teach sustainability. 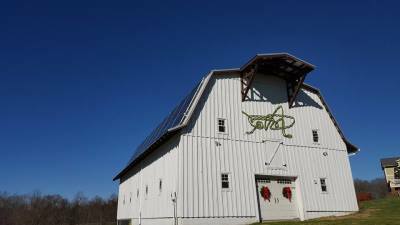 Much of the energy used at Peacehaven is generated by solar panels installed on the barn and around the farm. We have a robust compost and recycling practice and strive to be paper free. “I have always had a passion for cycling and have always thought the community of Peacehaven Farm would make great hosts for our Gran Farmdo!"